Croc Encounters offers animal removal and animal pest control services. We offer humane, non-kill and environmentally friendly removal options. While we deal with most pest animals including raccoons, squirrels, bats, moles, geese, etc. 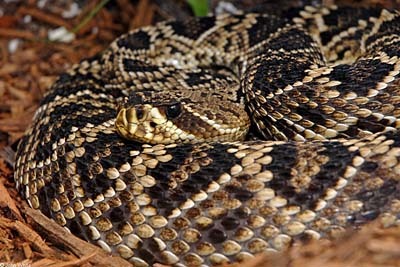 We specialize in SNAKE and EXOTIC REPTILE removal. If you find an exotic reptile roaming through your yard or neighborhood we are available to help capture and remove the animal. We do not kill any exotic wildlife rather we will give it a permanent home at our sanctuary. Call us if you spot any exotic wildlife including lizards, turtles, tortoises, and snakes. Nuisance wildlife incidents have increased over the years and as trained professionals we are here to assist you with these potentially time consuming, expensive and dangerous situations. We provide animal removal for the greater Tampa Bay region including Pasco, Hillsborough and Pinellas counties. Call us for any animal removal issue 813-217-4400. Services start at just $50.